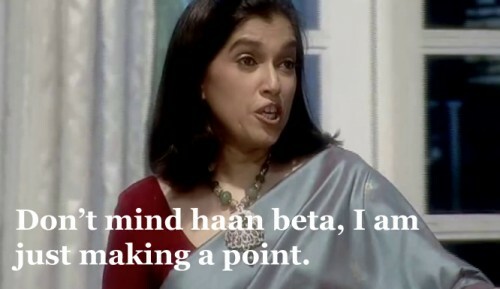 It was 2004, when Sarabhai vs Sarabhai came in our living room like a breath of fresh air and gave us respite from the likes of Parvatis and Tulsis. It was one of those shows which was an amazing cocktail of a great concept, wonderful characters, intelligent script with hilarious dialogues and super acting and timing. 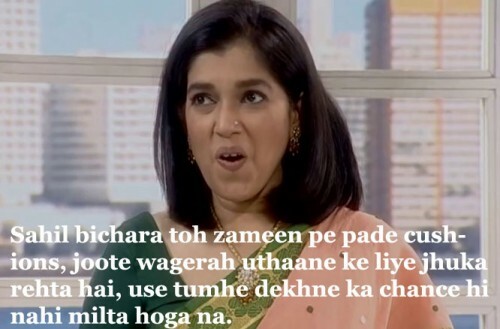 No wonder, the show won over many hearts. 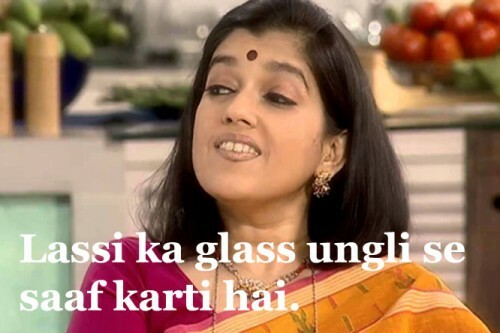 This upper middle class family has Indravadan Sarabhai and his wife Maya, who live in a flat with their younger son Rosesh. Their older son Sahil and his wife Monisha live in an apartment across the hallway. 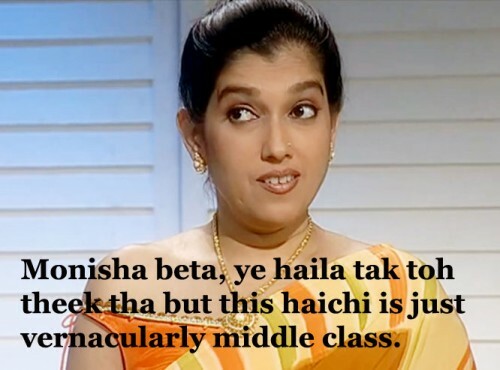 Maya is not too happy with middle-class habits of Monisha , while Monisha, does not appreciate Maya’s snooty and snobbish behaviour. 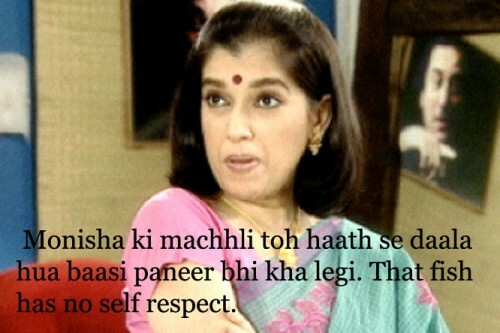 Indravadan constantly ridicules Rosesh for being a Momma’s boy and for writing bad poetry. Maya and Rosesh consider Indravadan’s attitude towards Rosesh and his extrovert nature rather churlish. 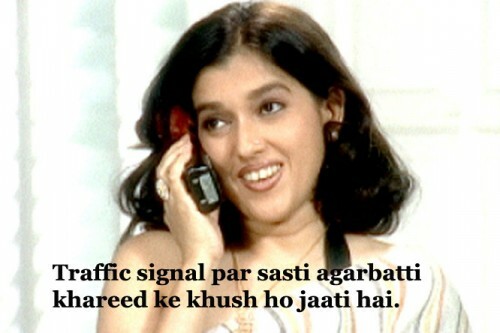 The ensuing conflict and comedy becomes Sarabhai vs Sarabhai. 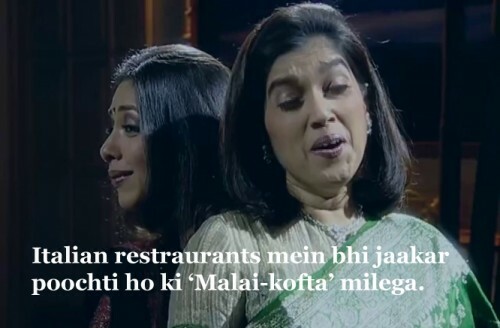 Today, we share some of the most brutal sarcastic comments that Maya hurled at Monisha. You will not stop smiling and you will yearn to see this series again! 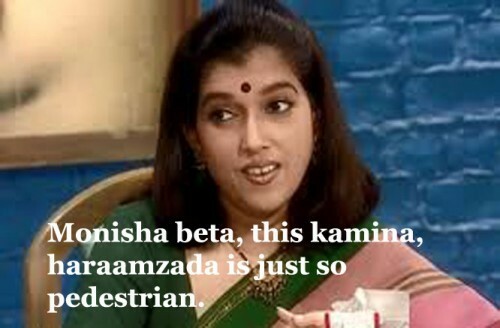 Like us, are you also looking forward to Season 2 of Sarabhai vs Sarabhai for another dose of Maya’s Sarcastic Insults! Hope somebody is listening?